hennemusic is pleased to deliver a live audio stream of Metallica in concert from the U.S. Bank Stadium in Minneapolis, MN. The group is headlining the first rock concert at the new home of the Minnesota Vikings on a triple-bill with guests Avenged Sevenfold and Volbeat prior to the proper kick-off to the new NFL season. 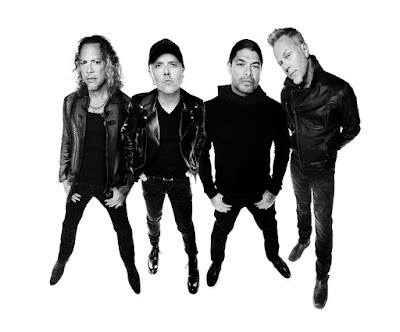 Metallica will following their Minnesota gig with an appearance at the 2016 Global Citizen Festival in New York’s Central Park on September 24.